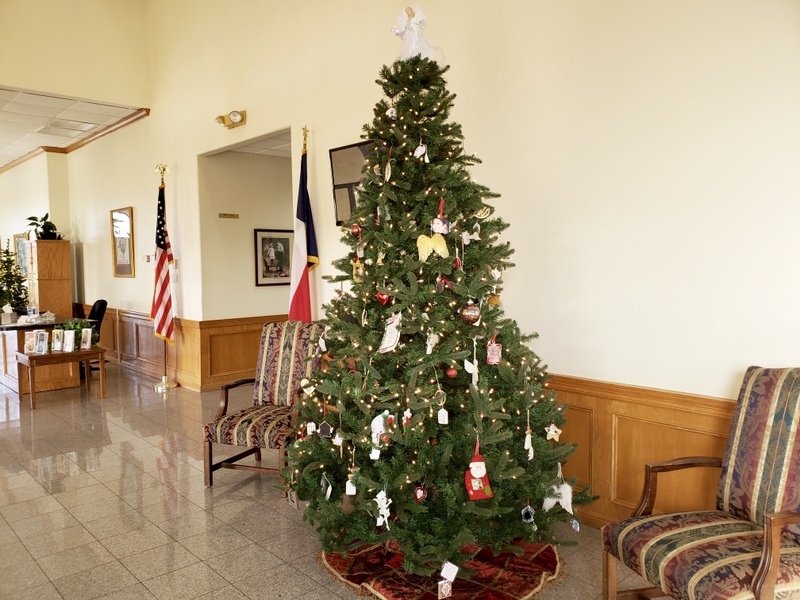 Since, 2009, during the month of December, we have been setting up and decorating our Trees of Remembrance. 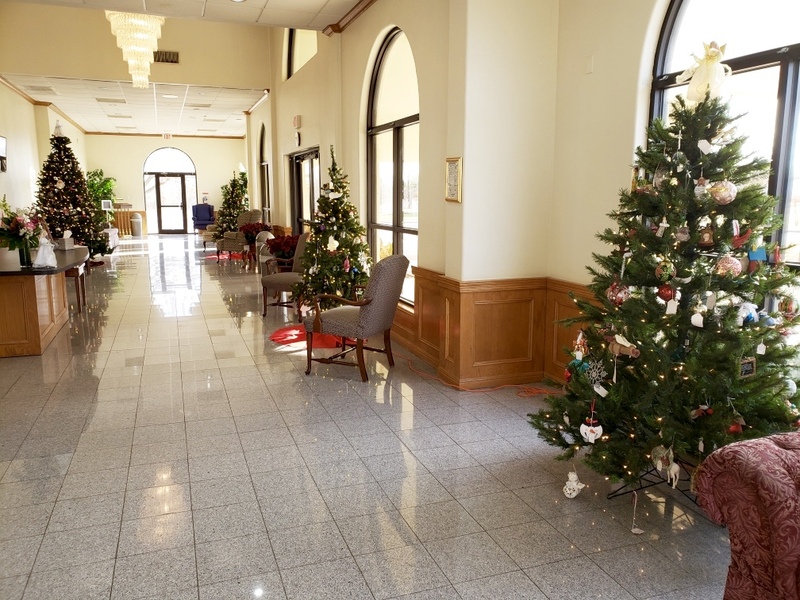 We now have 5 trees fully decorated with personalized ornaments that pay tribute to the loved ones we've lost. 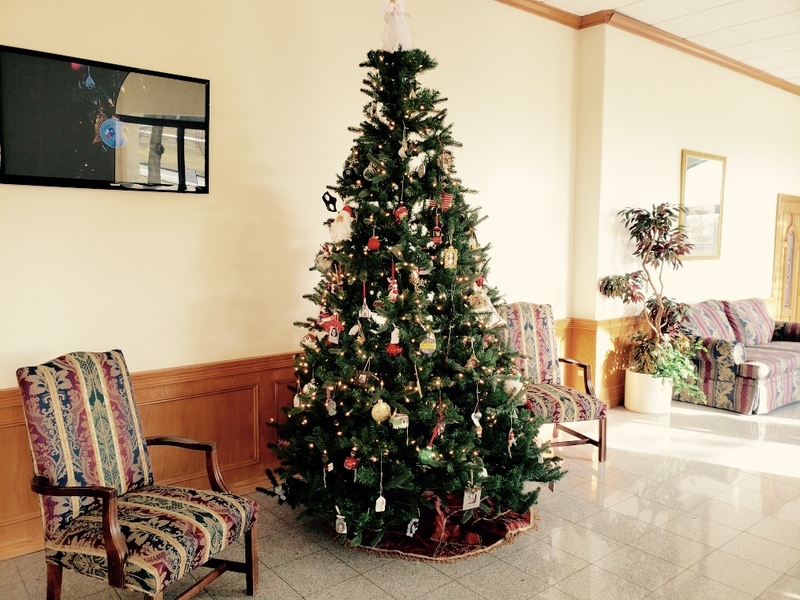 We get hundreds of visitors who stop in to see ornaments they created years ago. 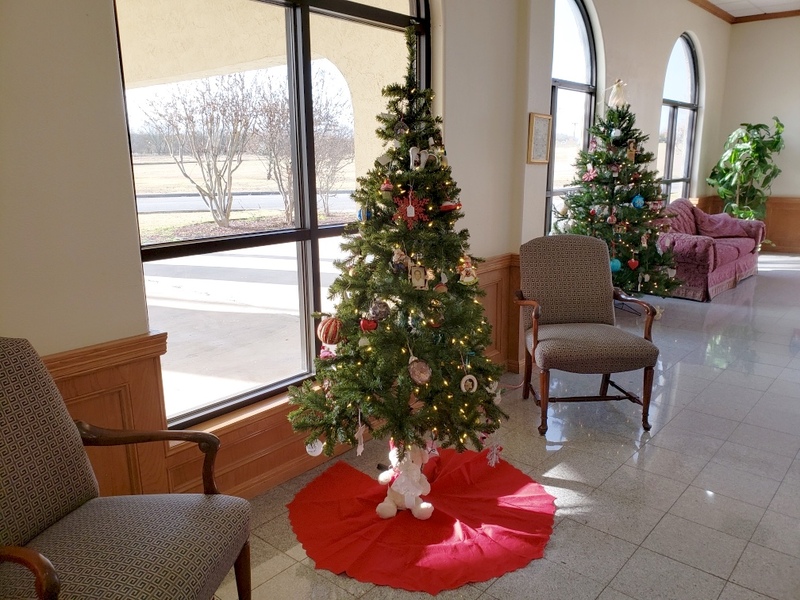 Many families will meet at the funeral home to spend time together, share memories, enjoy refreshments and place a personalized ornament on our tree. 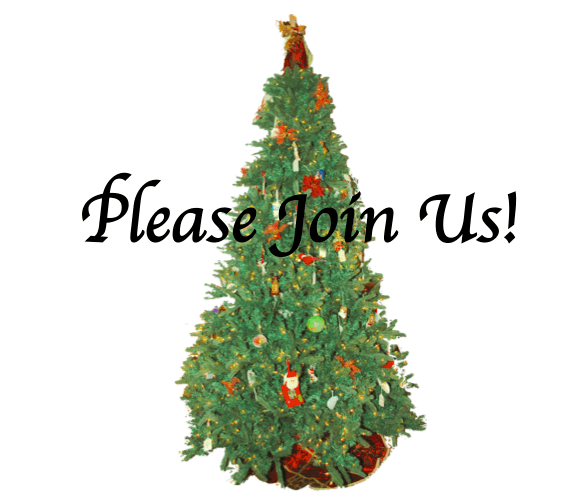 We invite anyone to visit and encourage you to create an ornament that symbolizes or pays tribute to a loved one who has passed away. You do not have to have had a funeral at Chapel Hill to join in the evening. We welcome all.